Online ordering menu for Sadaf Restaurant. 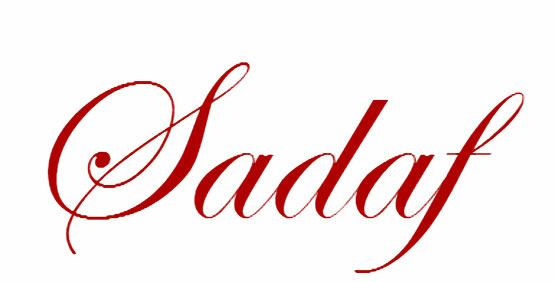 Sadaf Restaurants are The Finest in Royal Persian Cuisine. With two locations in San Diego, we make it convenient for you to come and experience an array of flavors for your palette. Come with your family and friends to enjoy Persian food. We serve Soup, Salads, Stews, Lamb, Beef, Seafood and Vegetarian. More food choices on our online menu, Order Online for Delivery or Carry Out. We are located on fifth Ave in the Westfield Horton Plaza. About ten minutes driving from San Diego Zoo or USS Midway Museum.